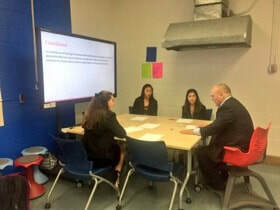 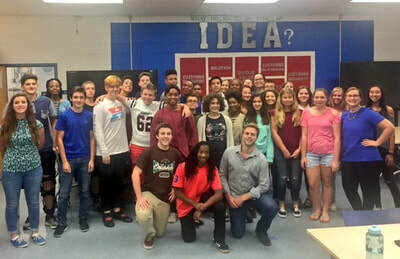 Incubatoredu is a course that students in the Entrepreneurship and Innovation strand take in grade 10. 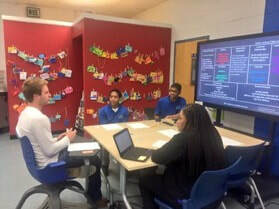 Students in this course utilize the Lean Start Up method in starting a business. 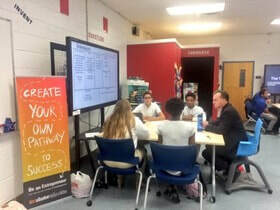 This is a highly engaging, interactive, hands on course that exposes students what it takes to survive the world of entrepreneurship. 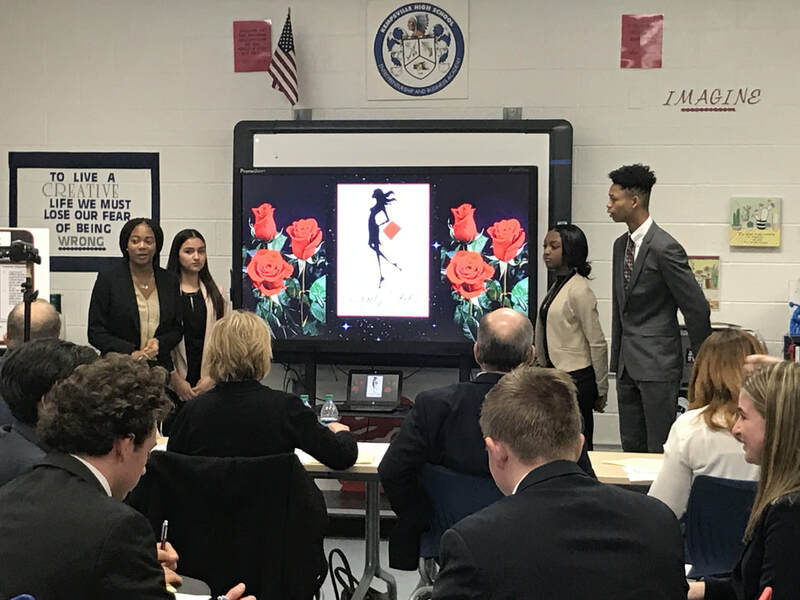 At the end of the school year, these students will pitch their business ideas to a Board of Investors to gain funding to move their idea forward. 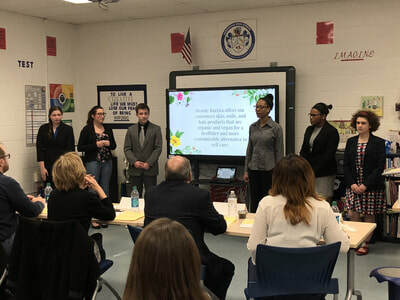 We are always looking for business and community leaders to get involved in this course - please contact teacher Mrs. Ashley Houchins Ashley.Houchins@vbschools.com for more information.